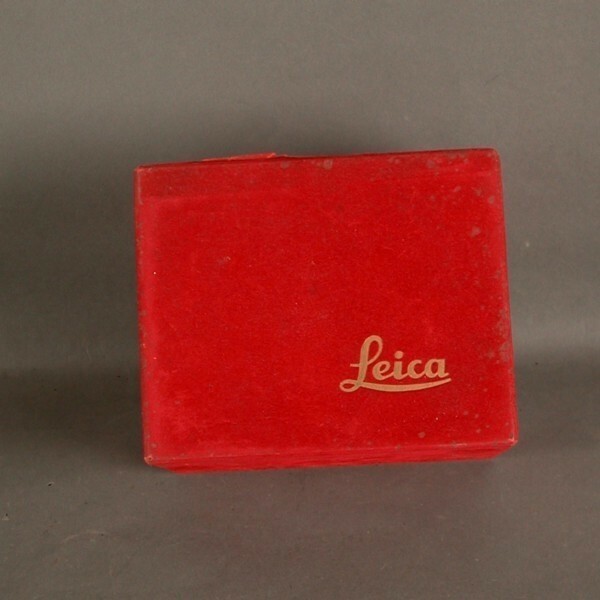 Empty box for a Leica camera. 1930 - 1940. Measure: 17 x 13 x 12 cm. Measure : 13 x 3 cm. 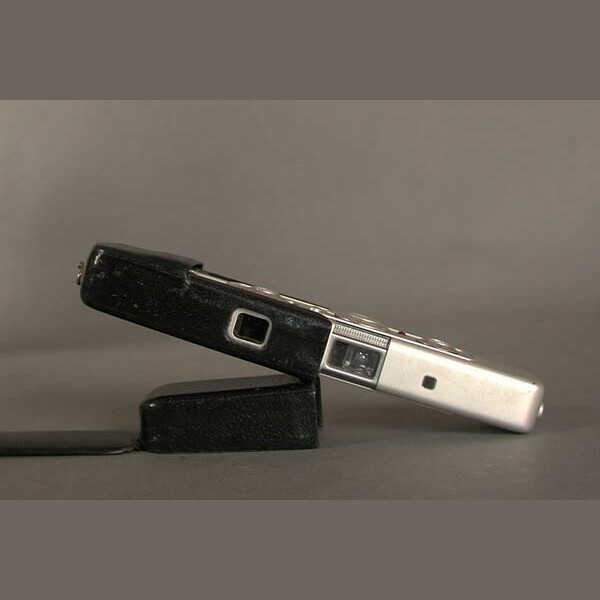 Photo camera Mamiyaflex Sekor. Twin Lens Reflex C 3, with accessories. 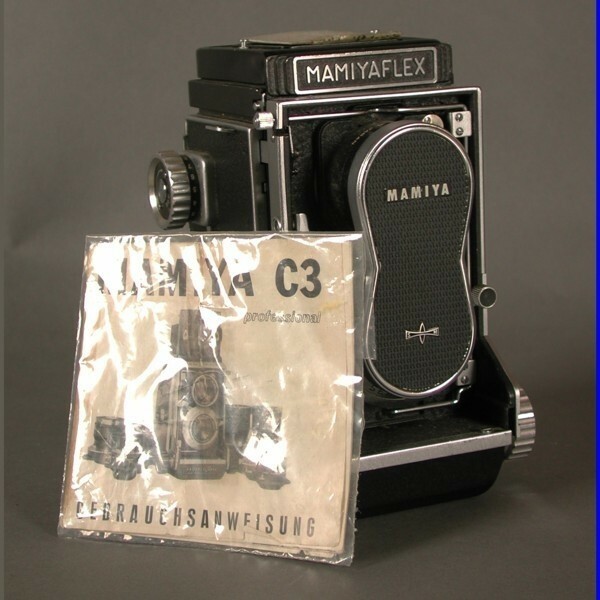 Brand: Mamiyaflex Sekor C 3, Japan.